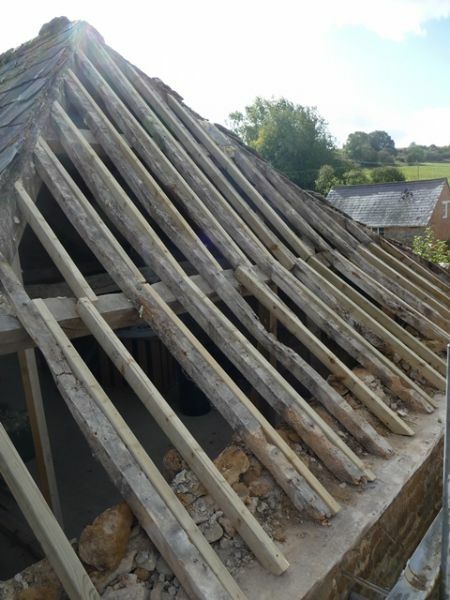 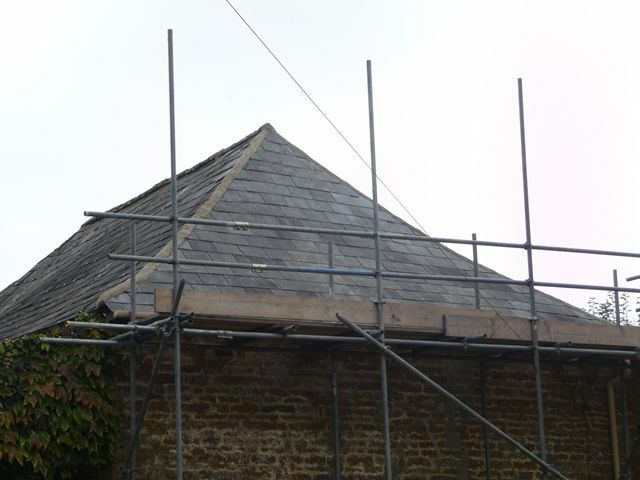 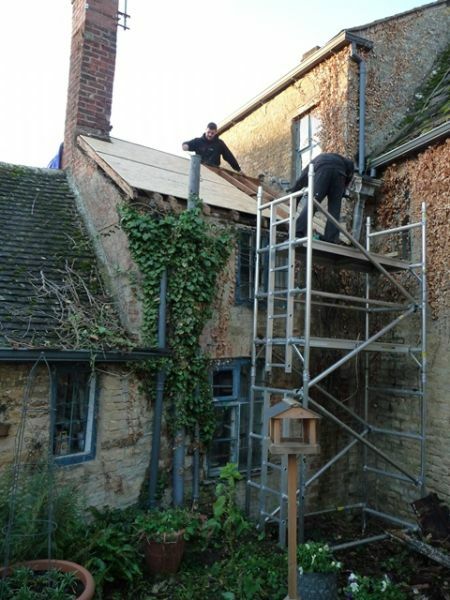 Roofing The Cotswolds | Industrial roof repairs | The Cotswolds. 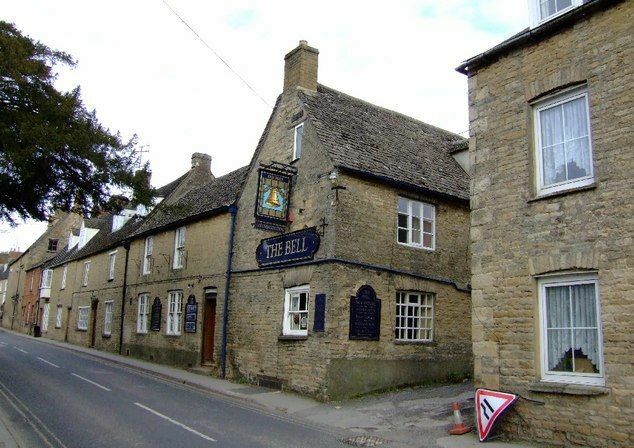 Gloucestershire. 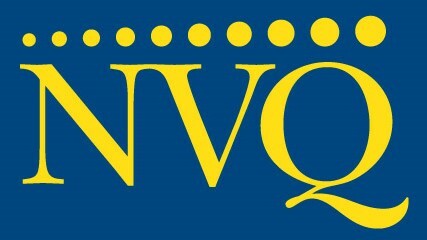 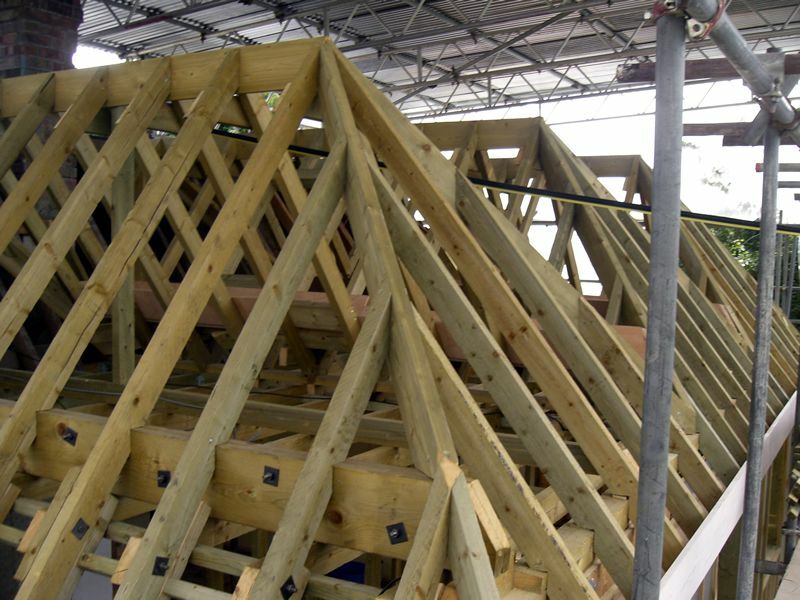 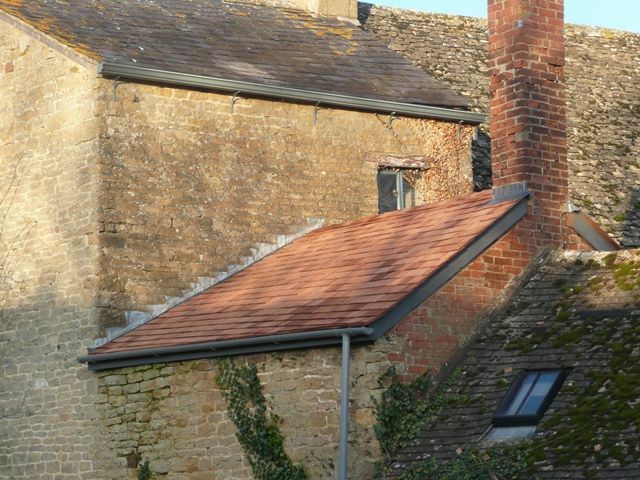 The Cotswold Roof Company provide a range of expert services to private clients, architects, builders and developers. 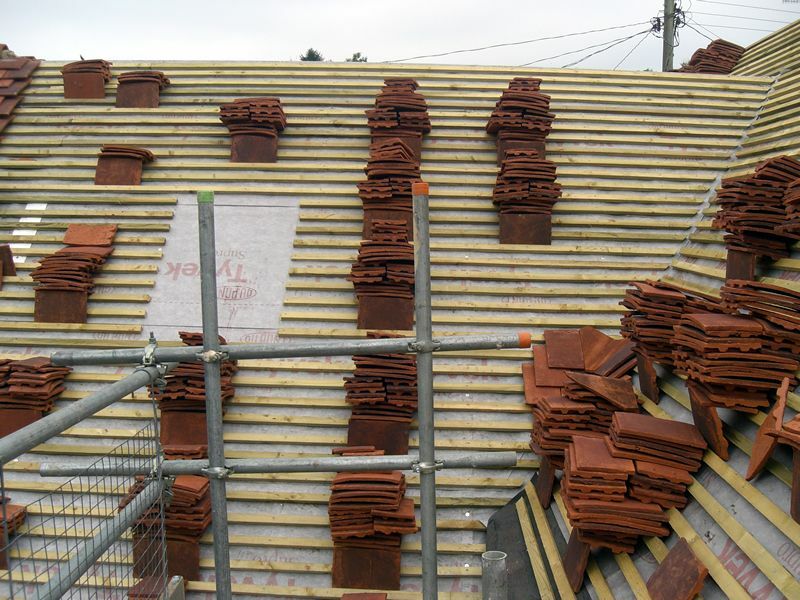 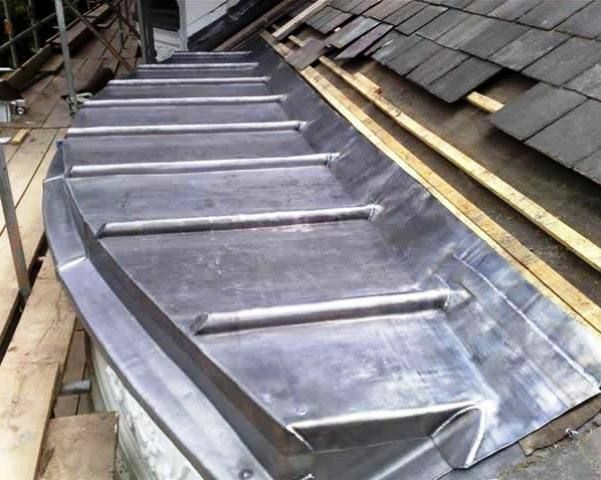 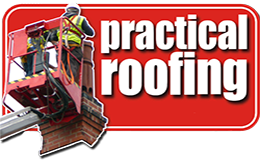 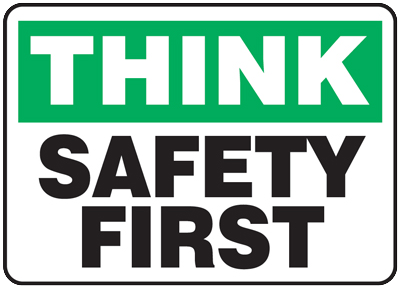 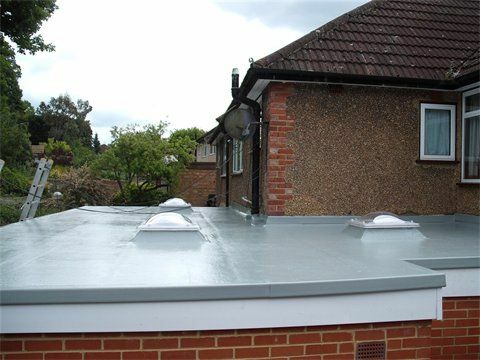 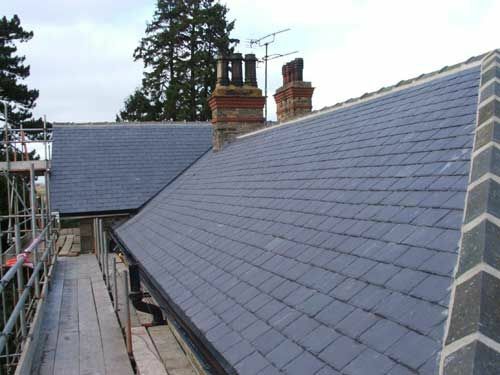 We do not sub-contract any of our work to other roofing contractors. 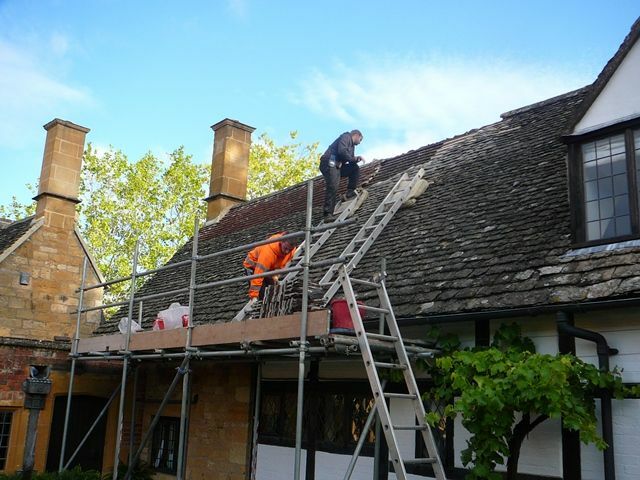 We specialize in all aspects of traditional roofing, covering any size of contract.